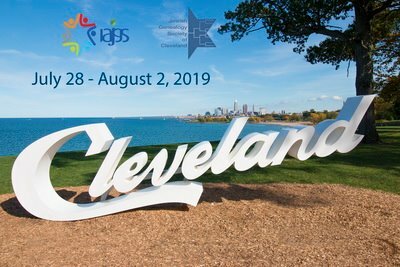 The GHJGS was organized in 1994 to foster the study of Jewish genealogy and to provide an organized forum in which people can exchange ideas and assist each other in their research. The Greater Houston Jewish Genealogical Society is a member of the International Association of Jewish Genealogical Societies. Meeting dates are changed to avoid conflicts with Jewish holidays or to take advantage of special opportunities. Meets are open to anyone with an interest in genealogy. Annual visit from Clayton Library Director. The clayton Library is one of the nations leading genealogical libraries. Membership in the GHJGS is open to any applicant interested in furthering the objectives of the Society. Annual dues (which are not tax deductible) are payable January 1.